more consistently at ALL levels of the game. Come find the right ones for YOU! 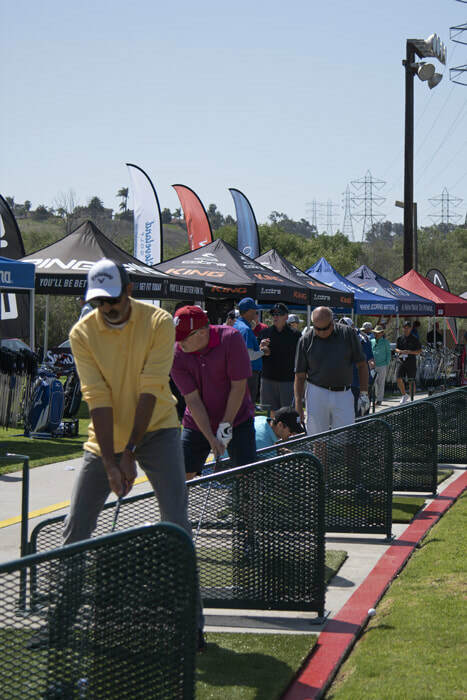 More than 25 top golf brands and vendors presenting. Save 10-15% OFF most new clubs, plus huge pro shop sale! 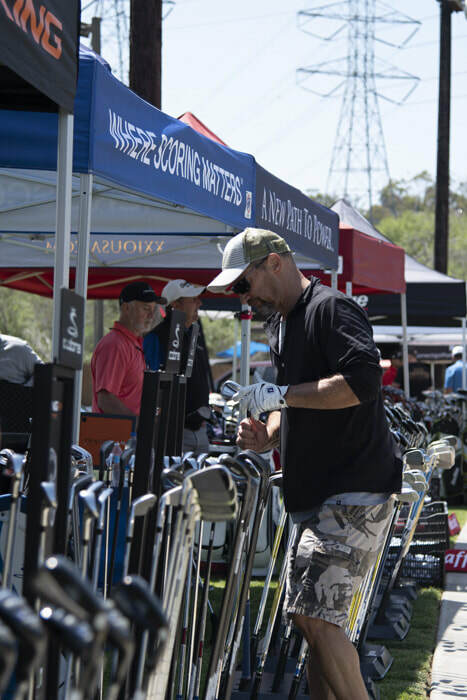 90-Day, 100% Cash-Back Happiness Guarantee on ALL CLUBS purchased at the event. 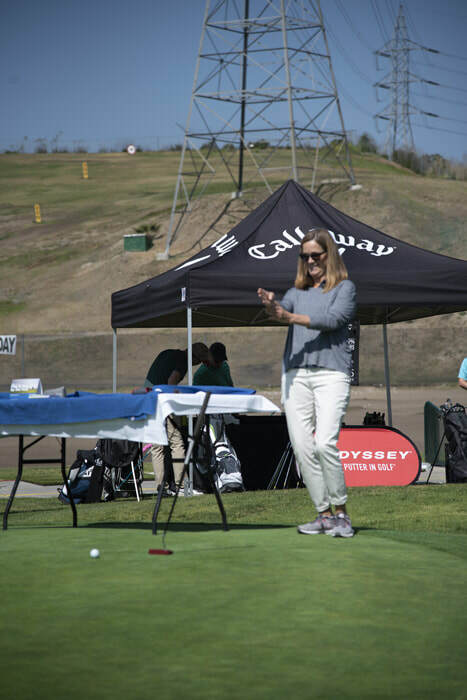 FREE prize drawing, putting contest, lessons and more! 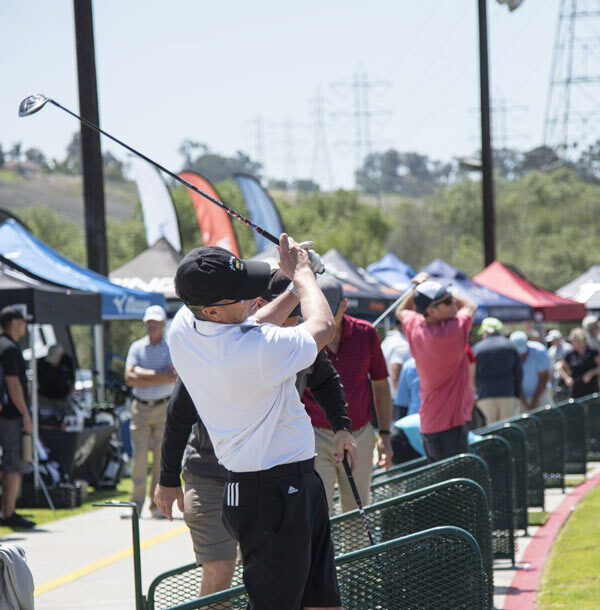 ​Carlsbad Golf Center will be hosting a MSOP Qualifier on Saturday, May 11th. 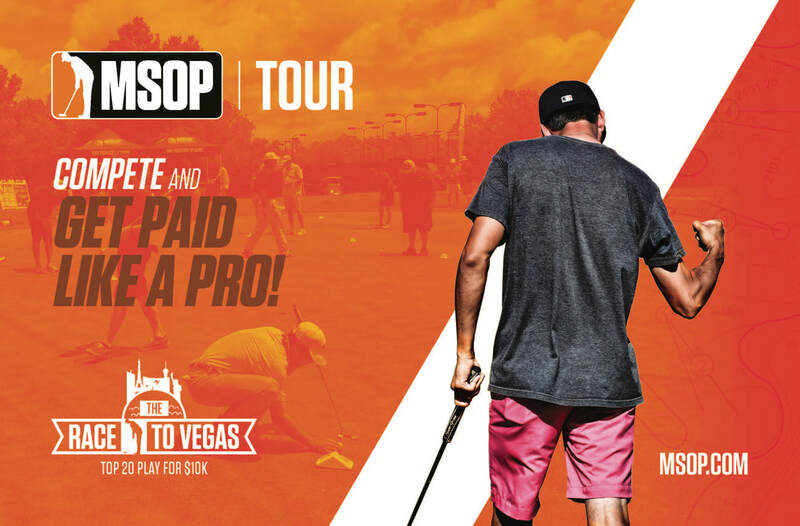 ​first feel of the putting green and find that putter that will help you go to Vegas! Get rewarded when you shop local at Carlsbad Golf Center or online. ​*Must sign up by following one of the links by clicking one of the images above to be eligible to receive gift card. Register your credit card to complete your registration. Offer valid on 1 purchase of $20 or more. Once you make your purchase at Carlsbad Golf Center pro-shop or online, send a picture of your receipt to redeem@fanbank.com with cc. to Christina@carlsbadgc.com to claim your free e-gift card. Customers will receive an email link to gift card within 10 business days of emailing receipt. DON’T END IT until we cancel.. Promotion ends May 30, 2019.